NDP MP Roméo Saganash, a survivor of residential schools, says a Conservative senator's attempt to paint the system as "well-intentioned" is akin to defending the actions taken by Adolf Hitler against the Jewish people in the Second World War. An attempt by Conservative Senator Lynn Beyak to paint the residential school system as "well-intentioned" is akin to defending actions taken by Adolf Hitler against the Jewish people in the Second World War, NDP MP and residential schools survivor Roméo Saganash said Thursday. "It equals saying what Hitler did to the Jewish [people] was good, that he wasn't ill-intentioned in doing what he did. So, that's why it's unacceptable," Saganash said in an interview with CBC News outside the House of Commons. "I think she should resign, because we don't need those kinds of people either in Parliament or the Senate," Saganash said. "If one reads the definition of genocide under the UN convention, it's pretty clear to that effect that forcibly removing children … constitutes genocide, OK? That's the gravity of the comment in my view." Beyak has declined requests for an interview or comment. As reported Wednesday by CBC News, Beyak told colleagues in the Red Chamber Tuesday that she wished the commission's report, which conducted an exhaustive six-year study of the system, had focused "on the good" aspects of the schools rather than the atrocities children faced. She said "good deeds" and the "remarkable works" of teachers and administrators have largely gone unacknowledged, noting many Indigenous peoples still retain the Christian faith they learned while attending these institutions. While some abuse took place, those who ran the schools "didn't mean to hurt anybody." "Mistakes were made at residential schools — in many instances, horrible mistakes that overshadowed some good things that also happened at those schools," she said. Assembly of First Nations National Chief Perry Bellegarde says he's disappointed a Conservative senator is peddling this view. "Along with rampant physical, sexual and mental abuse, about 6,000 children died while in care," he said. "The residential schools were profoundly damaging to First Nations. Children were forcibly taken from their families and homes for the express purpose of trying to eradicate our languages and our identities. This was an attempt at genocide," Bellegarde said. Indigenous Affairs Minister Carolyn Bennett said Beyak's comments "underscore the need for better education so that all Canadians can work together to advance the shared journey to reconciliation." Cathy McLeod, the Tory Indigenous affairs critic, said Beyak's remarks are not reflective of the larger Conservative Party, as it was former prime minister Stephen Harper who formally apologized for the role the federal government played in administering the system. "We were really proud, it was one of the proudest days of our lives, when we did the residential school apology, and so, you know, I think those are comments that I think she needs to reflect upon ... and the impact that those words might have had on the survivors that suffered from horrific abuse," she said in an interview. Conservative Senator Don Plett, the party's whip in the Senate, said while Beyak's views are out of step with other members of her caucus, "all senators are independent and entitled to their own opinions." 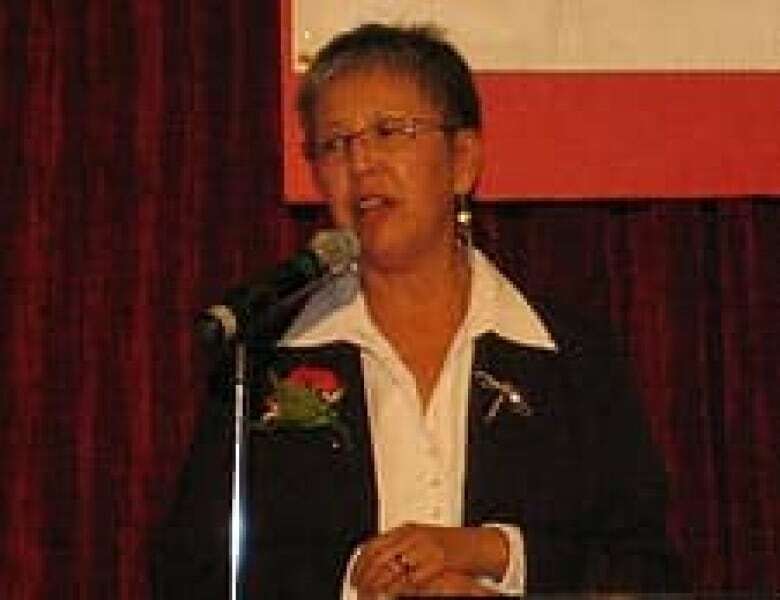 Saskatchewan Senator Lillian Dyck, the chair of the Senate's Aboriginal affairs committee, was in the chamber during Beyak's 20-minute speech and said she exchanged exasperated looks with Senator Murray Sinclair, the chair of the TRC. "I was shocked. We were looking at each other like, 'what's going on?' I wasn't really sure what the main intention of her speech was. "[Beyak] delivers her speech in a very calm, sweet tone, but I felt like it was really undermining what the TRC report has done, and minimizing the damage done to thousands of people and thousands of our family members," she said in an interview. "She's folksy, sweet sounding, but that doesn't make the message any less bitter." 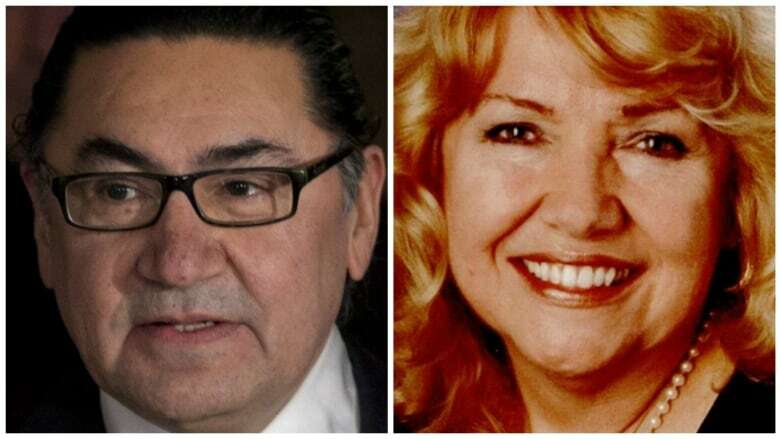 Saskatchewan Senator Lillian Dyck said Lynn Beyak is a member of the Red Chamber's Aboriginal affairs committee, but hasn't asked many questions of witnesses until recently. Dyck said Beyak has been a member of her committee for years, during a time when senators have extensively studied the lingering socioeconomic impacts of the residential school system on Indigenous peoples. Beyak has rarely asked a question, until recently, when her interjections have been focused on espousing the good done by the system, the Liberal senator said. "I don't think sanctions should be taken against her, even though I strongly disagree with her." Dyck said Beyak might actually be able to shed some of her "symptoms of denial" as she hears more from experts who are currently testifying on the history of First Nations peoples. But that view is not shared by the Indigenous Liberal caucus in the Senate, which issued a public letter calling on Beyak to apologize and resign her seat from the Senate. "Indigenous caucus also asks that Senator Beyak immediately resign from the Senate as her views are inconsistent with the spirit of reconciliation that is required in both chambers of Parliament." the letter said.